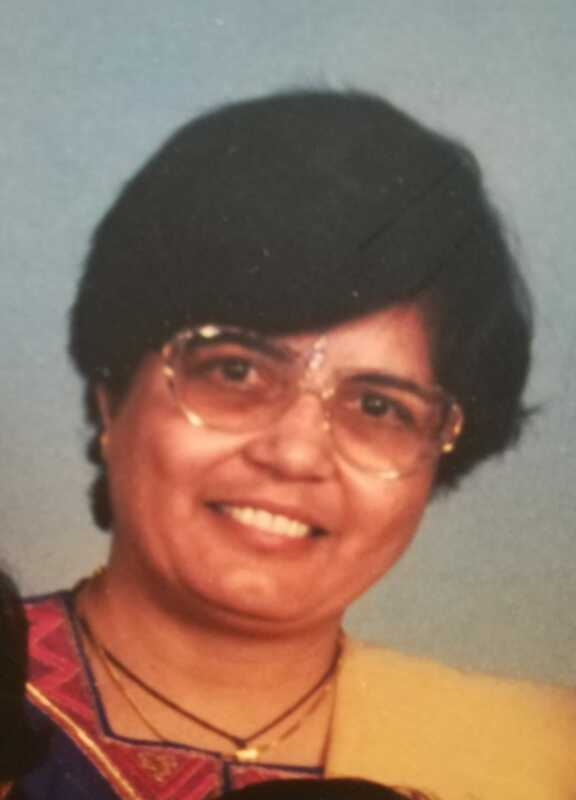 Home » Family Announcements » Sad News – Jyotiben Jamnadas Joshi, Hinckley, Leicestershire (UK). With great sadness we are informing you the passing away of our beloved sister Jyotiben Jamnadas Joshi to Vainkunth Dham on Saturday 14th July 2018. Mukti on Ashadhi Beej Rath Yatra day. She was born in NairobiKenya on 15/9/1956 and is the daughter of late Jamnadas P Joshi and Mrs Jayaben J Joshi. Please pass this information to all relatives and friends who need to know.